How exciting! I’ve spent the day tracing the steps of Luc Alphand, the French champion who gave his name to the most famous slope here; it actually runs down to the foot of our hotel. 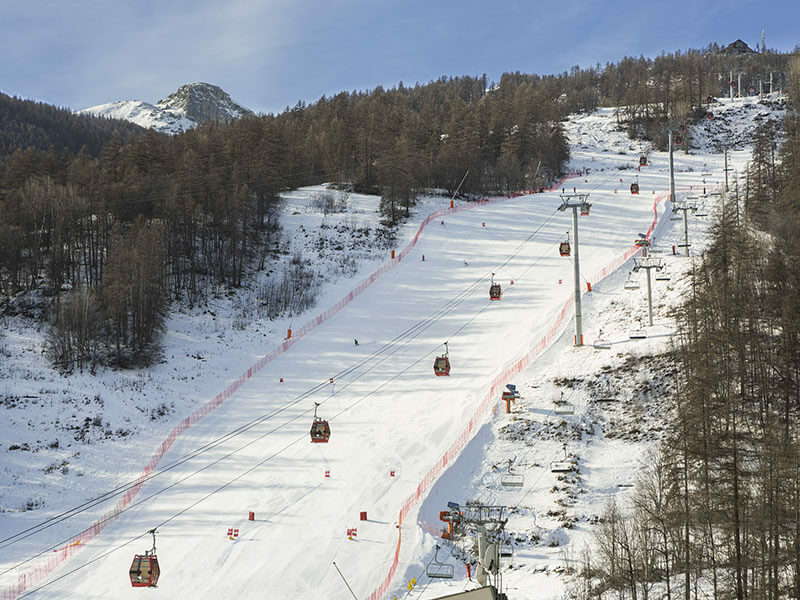 In the coming days I intend to explore as much of the 250km of slopes in the domain as possible, crossing pine forests, experiencing high altitude thrills, and off-piste in the ‘Vallon’. I’ve also vowed to try snowboarding and take the kids on the sledge run…I’m inspired! 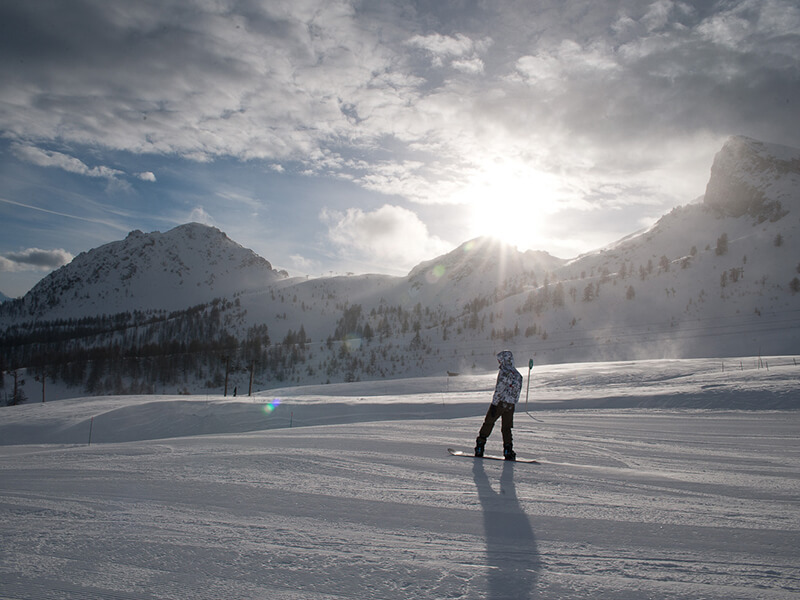 Discover the domain Serre Chevalier Vallée !